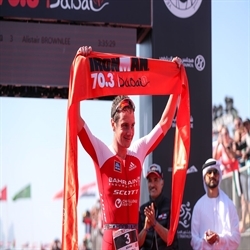 A big weekend of racing is on the horizon for Bahrain Endurance 13 at the Ironman African Championship and Ironman 70.3 Oceanside. 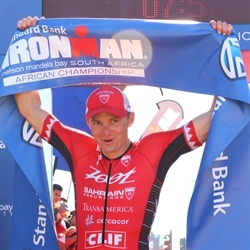 Ben Hoffman is set to defend his crown while Daniela Ryf dips her toes into Nelson Mandela Bay for the first time at the Ironman African Championship. 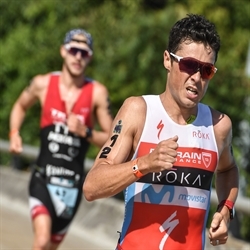 Due to the regional championship status accorded this race, they both will face a stellar field of Ironman champions, but feel equal to the task. 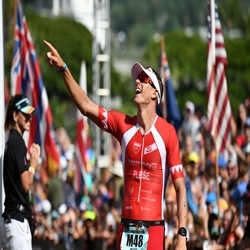 Like last year, Hoffman has made this race a centerpiece of his path to the Ironman World Championship. He says, “I am beyond excited for the early season goal of defending my title in Port Elizabeth. After capturing the regional championship crown last season, I have been committed to the defense, and it feels great to be back in South Africa. The energy in this city for the Ironman event is only overshadowed by the scenic beauty and challenge of the course, but I feel very prepared and motivated for Sunday. 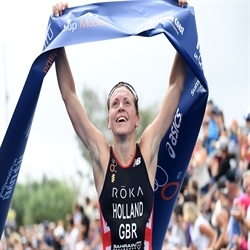 No race is easy, and this year brings a strong contingent of professionals from around the world, but I am confident and ready to test myself over the distance.” Winning in South Africa would give him an automatic start on the Kona pier and allow him a smart and steady build-up to the Big Dance, rather than chasing points to qualify. 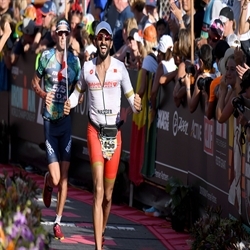 Ironman 70.3 Oceanside is the traditional season opener for racing in North America. 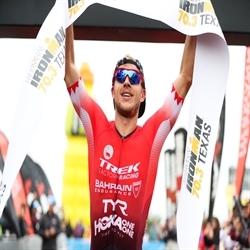 The Olympic gold medalist and dual Ironman world champion Jan Frodeno makes his return to the race which he has won on two consecutive outings in 2014 and 2015. 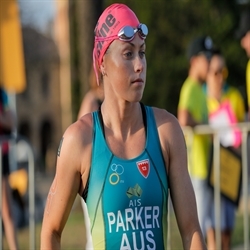 Ironman 70.3 world champion Holly Lawrence also joins him on the starting line. 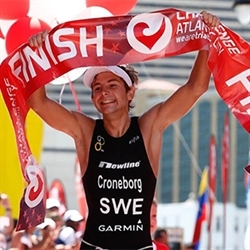 Fredrick Croneborg showed good early season form at Ironman 70.3 Taiwan with a fourth place in the sweltering heat. 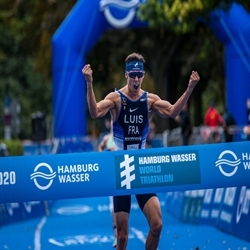 This weekend he will line up at the inaugural Ironman 70.3 Liuzhou, China but face vastly different conditions with temperatures from 11 degree’s early in the day.